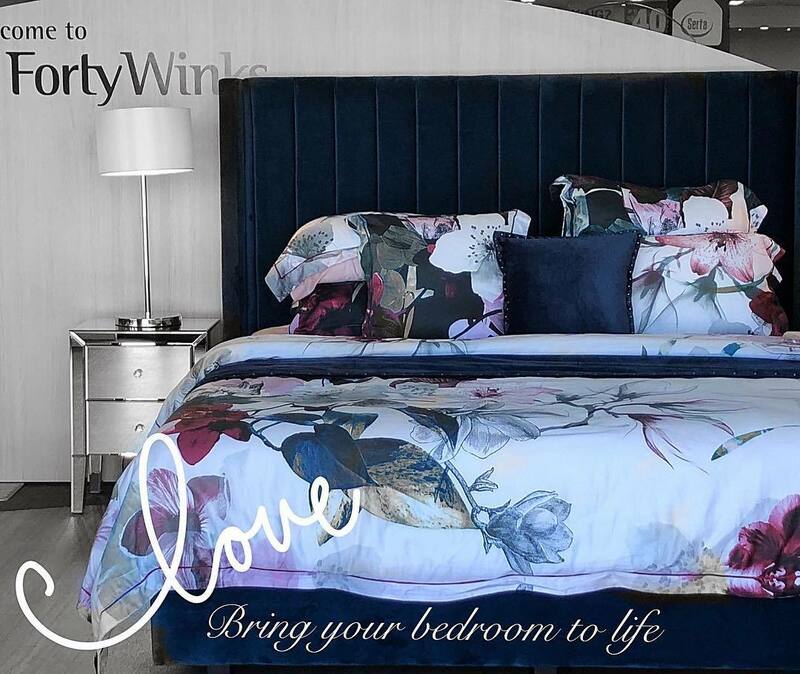 Forty Winks has over 100 stores across Australia. 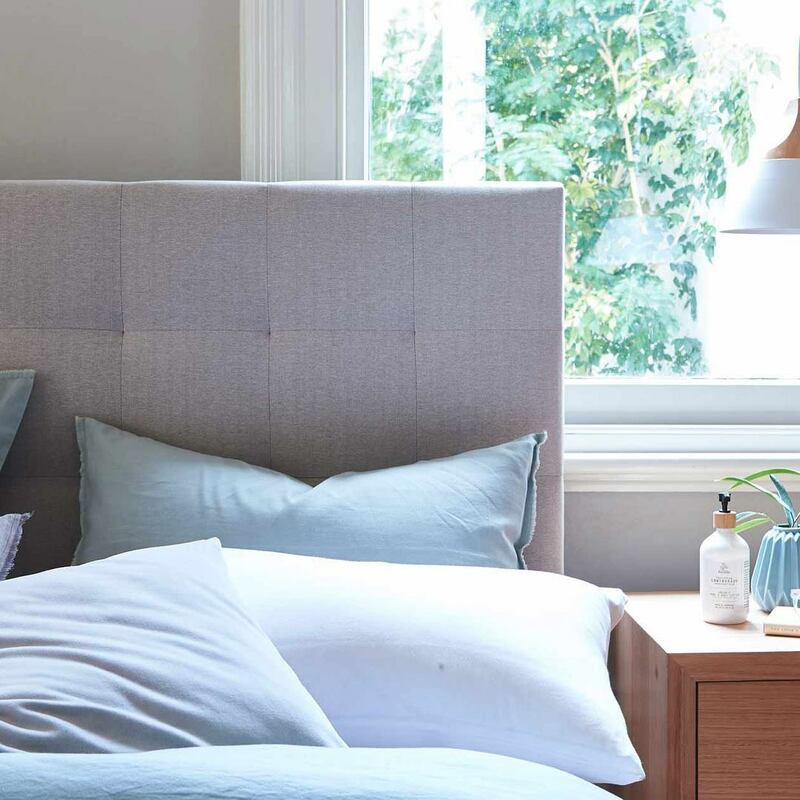 The mattress and bedding brand started out in Victoria 24 years ago. A group of six mattress retailers got together and decided to join forces. From there, they slowly began conquering the Australian bedding industry. They first crossed over to the state of New South Wales. After that step, they made the biggest milestone of the company come true. It was in 1993 where they decided to become franchisers. This way they were able to rapidly spread further through the nation. South Australia and Western Australia were soon also added and crossed off the list. It is now the early 2000s and they are now officially a nation wide brand. In fact, they have become one of the most iconic Australian brands by that time. In early 2018, the CEO of Forty Winks proud to announce that they had crossed the 100 store mark! The reason why Forty Winks stand out is because their staff undergo regular product training. This way, Forty Winks can ensure that they fully understand the underlying technologies and features of a product that they are selling. They are required to know what is in each and every mattress to its core. And most of all, they have to be experts in knowing how the outside of the mattress works for you. Another point that makes Forty Winks stand out is a very important one. They understand that there is more to sleep than meets the eye. There is more to sleep than simply the surface of a mattress. In fact, the inside and core may arguably even be more important than the surface. This is where Vita Talalay latex mattresses play a significant role. Latex mattresses with Vita Talalay inside are the healthy choice. Apart from latex mattresses, they also make latex pillows and latex mattress toppers. They are all made of pure natural latex – nothing more and nothing less.